If you have never heard of the term ‘Dedicated Cloud’ you’re not alone. Dedicated Cloud is a truly unique hosting solution where you essentially have your own dedicated server that is placed within the public cloud, allowing you the benefits that are built into that service. You are on a physical isolated single-tenant server, with full control over how you use its resources. Build as many virtual machines (VMs) as your server’s resources will allow, all for a fixed monthly cost. 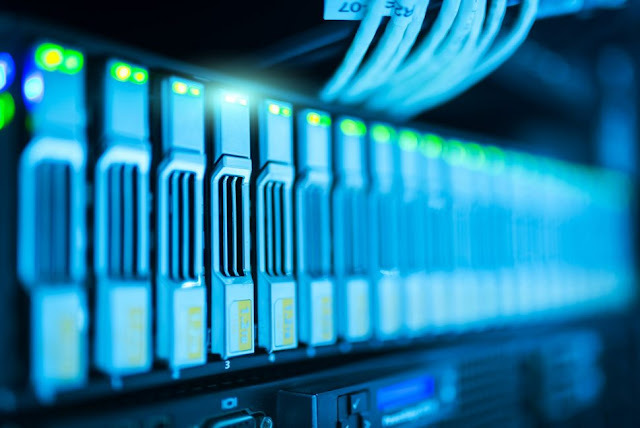 You are also able to connect your dedicated cloud server to your primary hosting environment, via hybrid hosting, which makes this service even more compelling. Isolation: This single-tenant environment means full isolation for your VMs on your own hardware. This isolation may allow businesses who may not otherwise be able to move to the cloud (mainly because of specific compliance requirements) to do so. Fast Failover: If hardware fails you are migrated to new hardware in a matter of seconds. The public cloud will always have a server on standby ready to take over in an emergency. Fixed Cost: The cost of this service is fixed, meaning you will not have any surprises at the end of the month. Custom Configurations: Choose from a number of different server configurations depending on your needs and budget. We offer packages from 32 GB Ram to 256 GB Ram. Is Dedicated Cloud the right fit for my business? Dedicated Cloud comes with many advantages. However, as with any other hosting solution, one size doesn’t always fit all needs. It is important to weigh all of the pros and cons with your individual needs when deciding which hosting environment to choose for each workload you have. Dedicated Cloud is often the perfect solution for companies who want to move part or all of their hosting to the cloud but are unable due to strict compliance requirements, such as server isolation. It is also a good solution for businesses who need to create large a number of VMs but prefer to have one monthly cost.